Sarah Graves is a reporter for The Wichitan. Sarah is in her second year at MSU, majoring in mass communication. 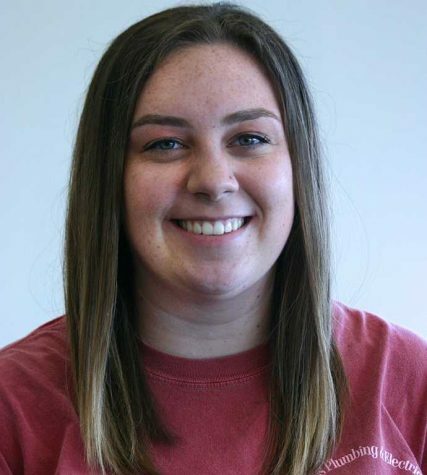 She joined the staff after taking Dr. Wilson's media reporting and writing class in spring 2016. She is also a member of MSU Bigs and the Advertising Federation. In her free time, Sarah enjoys watching Netflix and playing with her nephew, Evan.